Ever noticed how coffee tastes different depending on who makes it? 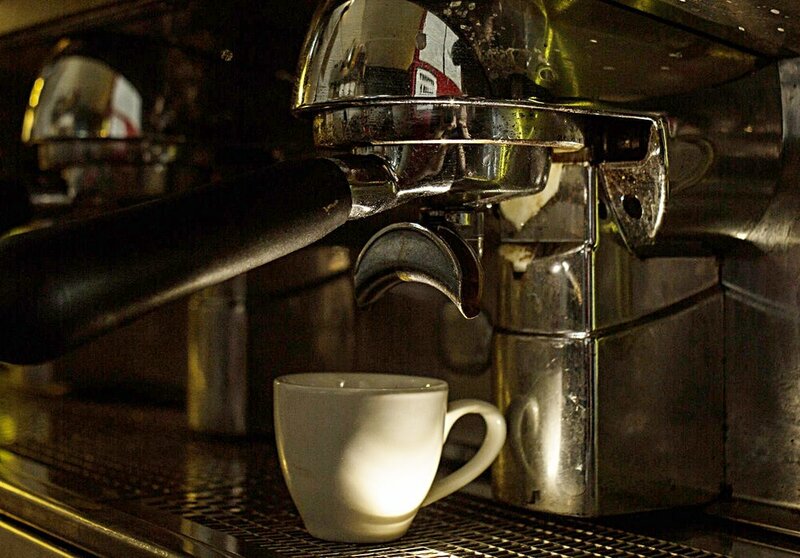 Coffee is the second most traded commodity on the planet, with barista's making over 1.6 billion cups world-wide every year – this means barista training is essential to knowing how to consistently make the perfect cup of coffee. The barista needs to know how to adjust the coffee grinder, extract a perfect macchiato & texture milk like silk for beautiful latte art. They are the boss, kingpin & chief mover & shaker: the heart of every great café. Here's a hint for new barista's: its not all about the coffee bean! Specialty coffee roasters supply many cafes in Australia - but what happens when the barista cannot extract espresso coffee consistently? What will your cappuccino taste like if the barista textures the milk poorly? Regardless of the quality or flavour of an award winning coffee bean, if the barista is poorly trained, your daily coffee will still be average. 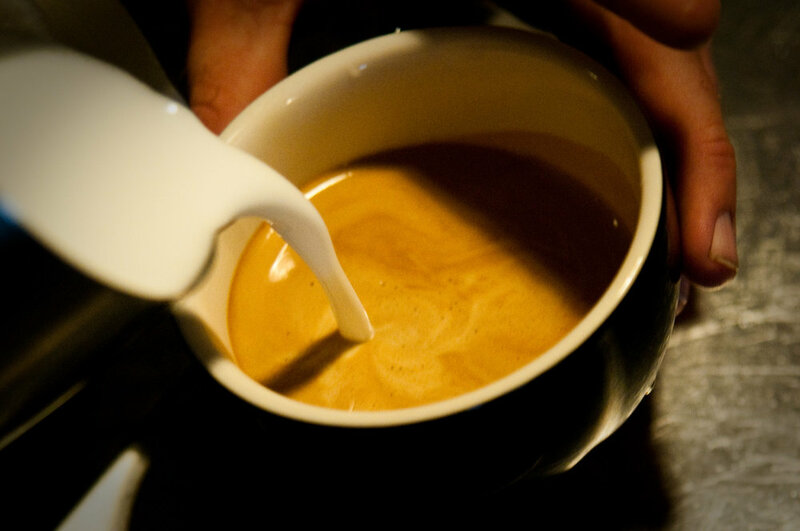 We train quality, consistent & simple espresso coffee theory. We can guarantee confidence in a new barista to provide commercial grade skills after completing our barista training workshop. Our barista training workshops improve espresso quality, consistency & speed - our model is based on employers' requirements for commercial cafe success. 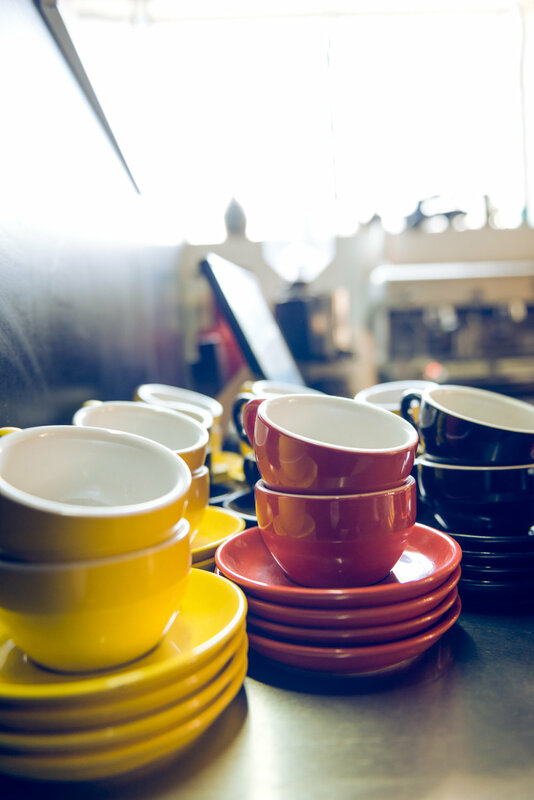 When you attend our barista training in Brisbane we offer a certificate that applies directly to the learning needs of job seekers, home coffee lovers & businesses in the hospitality sector. Our passion for teaching real cafe skills drives us to ensure our espresso theory & practical delivery remains relevant to getting a job today. This unique cafe training allows us the flexibility to adjust & tailor our coffee courses to suit all training requirements & learning styles.